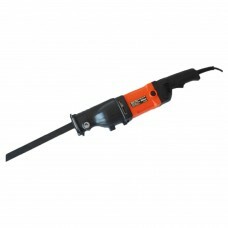 We can offer a large selection of industrial quality electric pipe cutting tools which will cut various materials and are portable for site work. 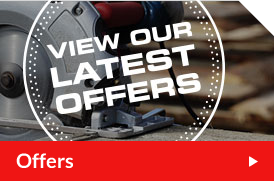 Our range comprises of MARCUT electric hacksaw, Fein electric hacksaw and Reed pneumatic pipe tools to make pipe cutting easier and cost effective. 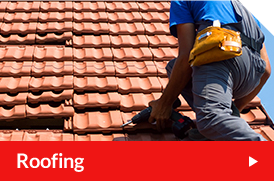 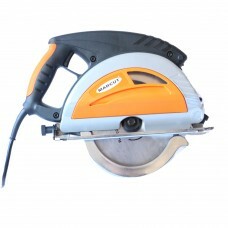 If the product you require is not listed, please contact us and we will endeavour to help you in any way we can. 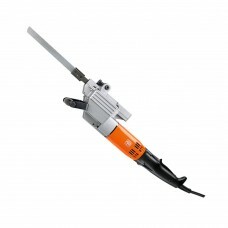 Ideally suited for trimming pipes and shaped section made of steel, cast-iron, autoclaved aerated co.. 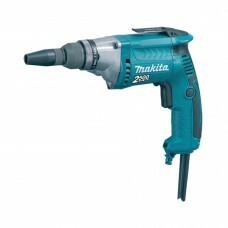 The MAKITA JR3050T 110v Reciprocating saw has the following features: · ..
MARCUT Circular saw easily cuts Steel, Aluminium, Wood (even wood with nails) and Plastic, using jus..
Hitachi 110v Tek Screwgun Ideal for TEKS® self-drilling screws and drywall screws &n.. 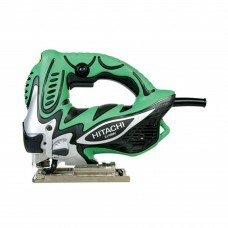 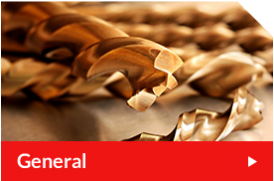 Brings together all the features you need for a rugged, effective reciprocating saw without t.. 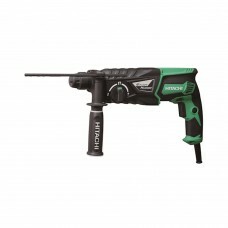 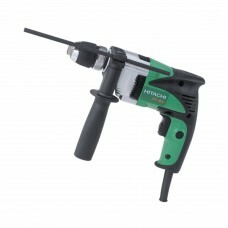 The MAKITA FS2700 110v Dry wall screwdriver 1/4" hex drive has the following features:&nbs..
A small light weight Rotary only single speed Drill. 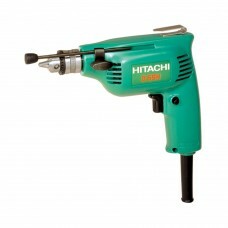 Specifications. 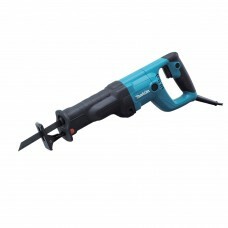 Chuck Capacity 6.5mm Chuck Thr.. 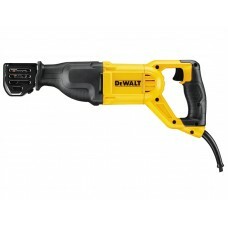 The DEWALT DW305PK Reciprocating Saw is fitted with a motor that has been specifically designed for ..
Hitachi Impact Rotary Drill 110v Ergonomic design with soft grip handle 16mm capacity in concret.. 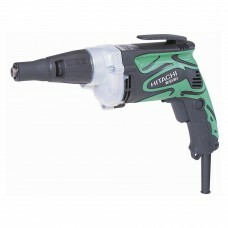 The Hitachi DH26PX SDS Plus 3 Mode Hammer Drill has a high durability hammering mechanism, with appr..
Hitachi Jig Saw 110 Dust blower ensures cut line is visible Tool free blade locking system Toug..